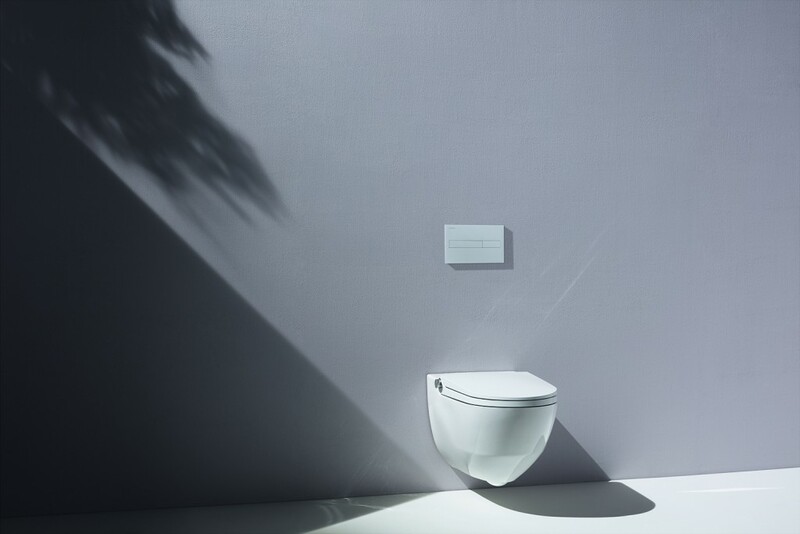 The Red Dot award-winning Cleanet Riva by Laufen will be showcased at Passagen during Interior Design Week Cologne from January 16 to 22. 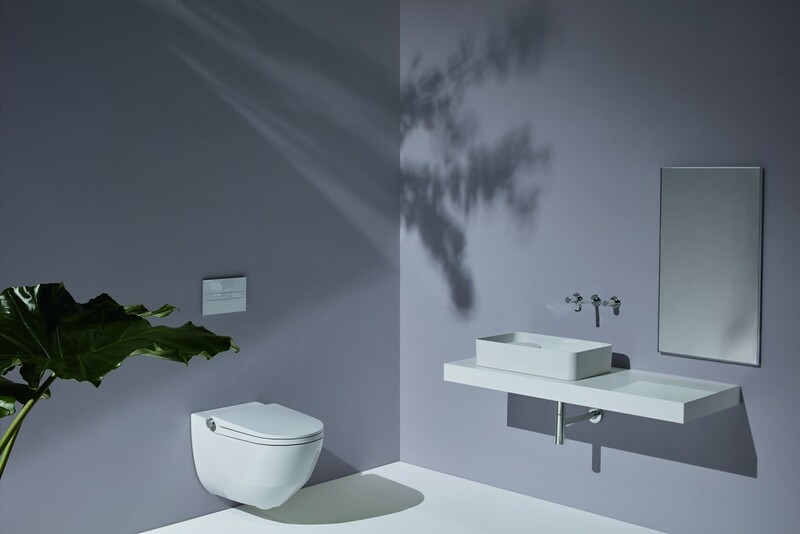 Premium bathroom brand Laufen has responded to the demand for toilets with shower functionality by launching the new Cleanet Riva by Swiss designer Peter Wirz. The first of its kind to combine uncompromising aesthetics and context specific engineering, it was awarded a coveted Red Dot award in the product design category. 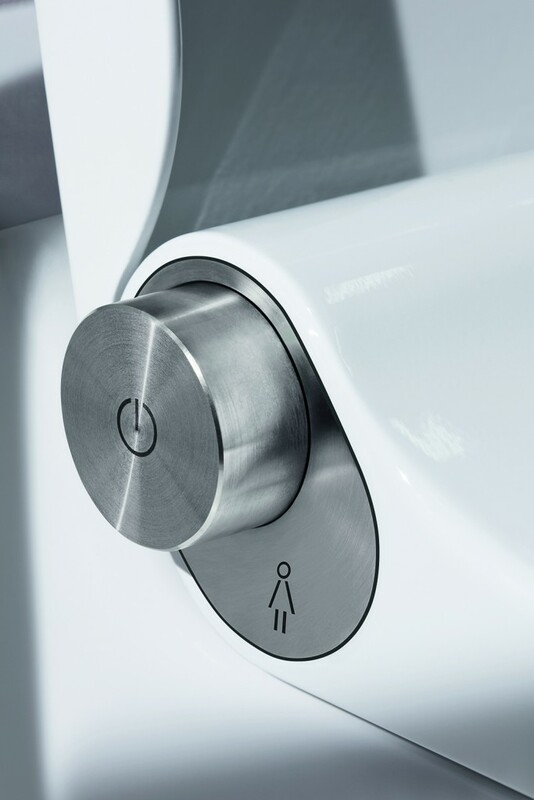 “Hygiene is a matter of trust – which is why this product already communicates cleanliness on an optical level,” says Wirz about the ceramic WC, which on first glance only reveals a stainless steel button pointing to its additional functionality. 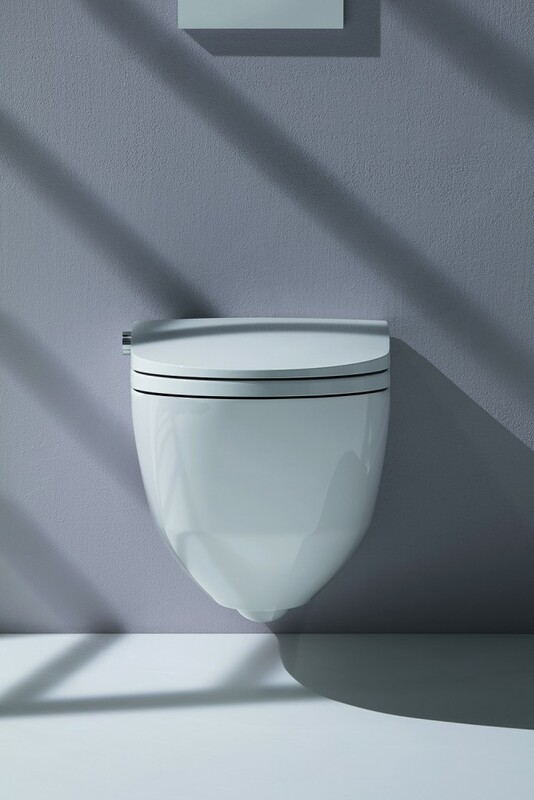 The nifty shower is hidden within the elegant, completely-closed ceramic body when not in use. Jet intensity, position and temperature can be adjusted through a touchscreen remote control, which includes the ability to customise for different user profiles. 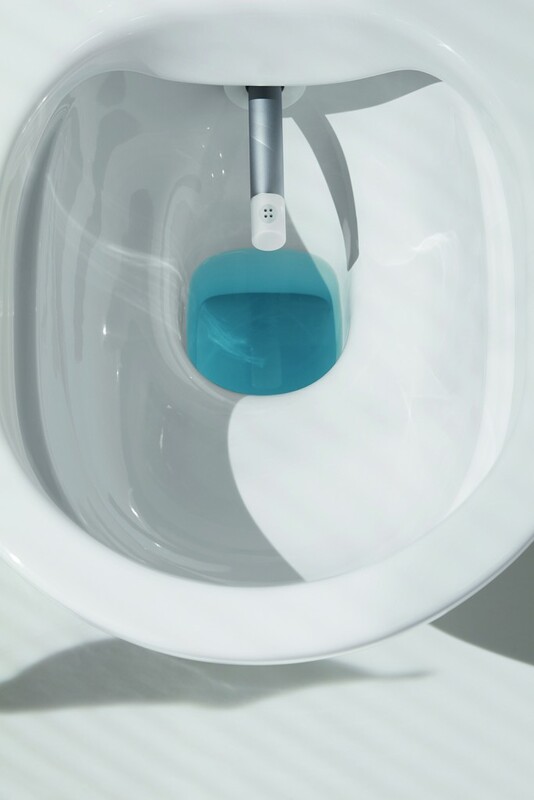 In order to ensure the longevity of the product, it is also the only WC shower that self-cleans regularly. Besides the thermal cleaning, a descaling operation also prevents the build up of limescale. 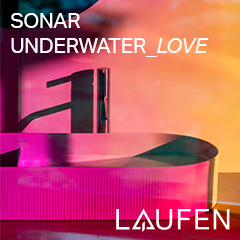 The design is also free of impurity-collecting corners and joints, fortified with the dirt-resistant Laufen Clean Coat. Make sure to drop by for a full demonstration at Passagen, which along with imm Cologne, makes up Interior Design Week Cologne from January 16 to 22.